Head to the What's On page and book now! All content is copyright © Boarhunt Blues Club unless otherwise stated. 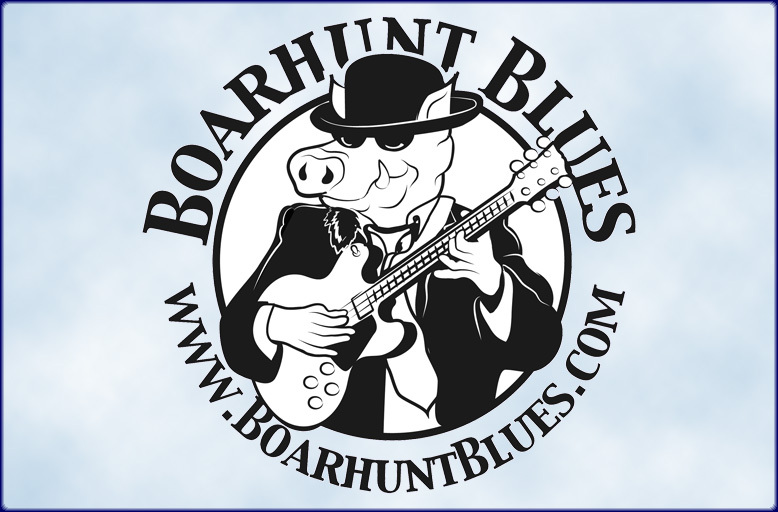 © Boarhunt Blues Club unless otherwise stated.